This portal is exclusively for repeat guest bookings only. All bookings will be manually checked for eligability. The discounted rates apply for a room booked by a repeat guest. Should more rooms be required by non-repeat guests, please use the normal portal to reserve those rooms. Choose your dates and price will reduce accordingly based on the special over the time you have chosen. Specials are applicable from 3night stays in some seasons. This package includes breakfast only plus 4 day festival pass, return oversnow transfers and afternoon skier pick up daily. Dinners are not included in this package but can be added at the time of reservation. A Yule themed dinner will be held at Valhalla on Sunday 10th June and can also be added at an additional cost at the time of reservation. Celebrate winter with our Yule themed dinner. 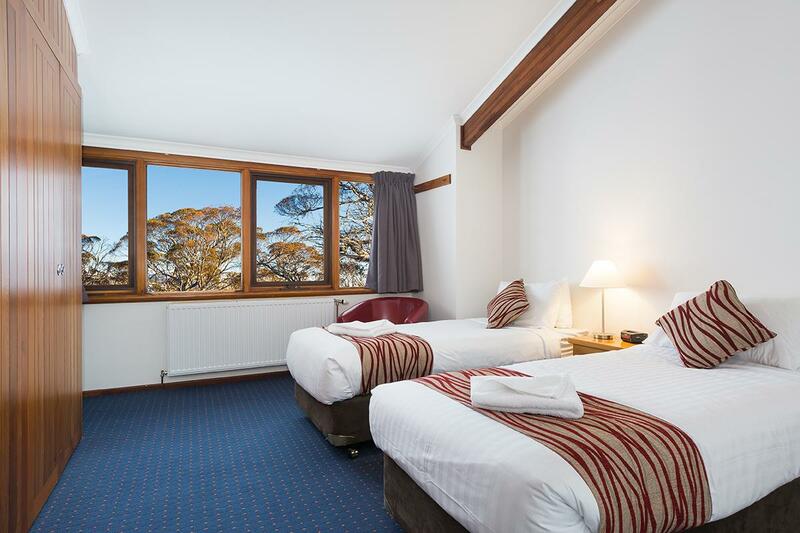 Non-smoking room with private ensuite and either one king bed or two single beds. All guest rooms are located on the upper level, have central heating, hair dryers and are tidied daily. For ONE person: 1 single non-smoking guestroom with ensuite, located on the upper level, with central heating, opening windows, hair drye. Tidied daily. Maximum occupancy: 1 person. Due to strict bed licensing conditions, additional persons will not be accommodated unless pre-approved by the manager, subject to total lodge guest numbers. Hot breakfast daily, 4 day Peak Festival Pass, arrival and departure oversnow transfers, after ski oversnow transfer between 3:30pm-5:30pm daily. PLEASE NOTE: Dinners are not included in this package but are available for pre-purchase. As we are located in a remote location, cater to number and serve a set menu, ANY food allergies or special dietary requirements must be advised prior to arrival. Note: a catering surcharge may apply for unusual non-medical special dietary requirements. Breakfast is served in the dining room at 8am. Cereals are available for early starters. The cheese platter is served at 5pm in the lounge room. A 3 course set dinner is served in the dining room at 7pm. The dinner menu will be placed on the board each morning. If you have an issue with the dinner menu please speak with the chef in the morning so an alternative can be arranged. An early 6pm kids dinner consisting of a set main and ice-cream is available by prior arrangement. Self serve selection of teas, coffee, hot chocolate, milo, water and fresh fruit is available in the dining room. There are no reductions or refunds for any unrequired component of the meal package. Late check ins after 7pm will miss the dinner service and will not be served dinner on the day of arrival. Valhalla is a licensed premise. Drinks are available for purchase in our lounge & dining rooms from about 4:30pm till close as determined by our onsite manager. Our drinks list has been carefully selected and caters to a wide range of budgets and tastes. Guests are not permitted to consume BYO beers / alcohol within the main common guest areas of the lodge. BYO wines can be enjoyed at dinner, however a corkage fee will apply. If there is something you particularly like to drink please let us know and with notice we should be able to stock it for you. Alcohol will only be sold to persons 18 years and over. Valhalla is a non-smoking lodge. Smoking is not permitted inside our Lodge or within 4m of any entrance as per the NSW Government Smoke-free Environment Act 2000. Your package includes a complimentary transfer with Hans Oversnow between 3.30pm- 5.30pm daily. Our Lodge Manager will discuss transfer details with you upon arrival. There is no refund for unused skier coupons. Please ensure you have advised your estimated arrival time so that there is someone at the lodge to greet you. On the day prior to arrival we will sms to confirm arrival details. Check in time is from 3pm. For Early Arrivals: If your room is ready, you can check straight in, if not baggage can be stored for free at our lodge. Breakfast on the day of arrival is not included. Please note that some luggage restrictions apply for the skitube on certain days between 8am-10.20am. Please see the skitube timetable for more information. For Late Arrivals: Guests arriving after 7pm will miss our dinner service and will not be served dinner. There will be no reductions or refunds of your package price for late arrivals. Note: a late arrival surcharge may be payable directly to Hans Oversnow for arrivals after midnight. Free overnight parking is at Bullocks Flat. There is no overnight parking on the mountain at Perisher due to snow clearing operations and road closures. If you are using a GPS enter your destination as "Bullocks Flat" on Alpine Way. Bullocks Flat is well below the snow line so chains are rarely required. We DO NOT recommend driving up to Perisher to drop bags off. Our lodge is completely snowbound for most of the season and regardless of conditions, road closures will be in place. Cars left overnight at Perisher will be fined and may be damaged during snow clearing operations. Additional NPWS entry fees will be payable, chains must be carried and roads can be very slow and hazardous. Skitube is the safest and most convenient way to get to Perisher. It's a 10 minute ride from Bullocks Flat. Tubes depart every 20 to 30minutes between 7am - 6pm and hourly from 6pm - 7am. Some exclusions apply, please refer to the Skitube Timetable for full information. Catching the skitube is really very easy. There is a designated area to unload your car right outside the terminal. Have your parka, beanie and gloves ready as it can be icy cold. Luggage trolleys can be wheeled onto the tube and are available for approximately $4 ($1 and $2 coins accepted). Note: Skitube is not included in your tariff. It can be purchased directly through Perisher. You will require an On Mountain Guest Pass which will include one return journey and NPWS fees. 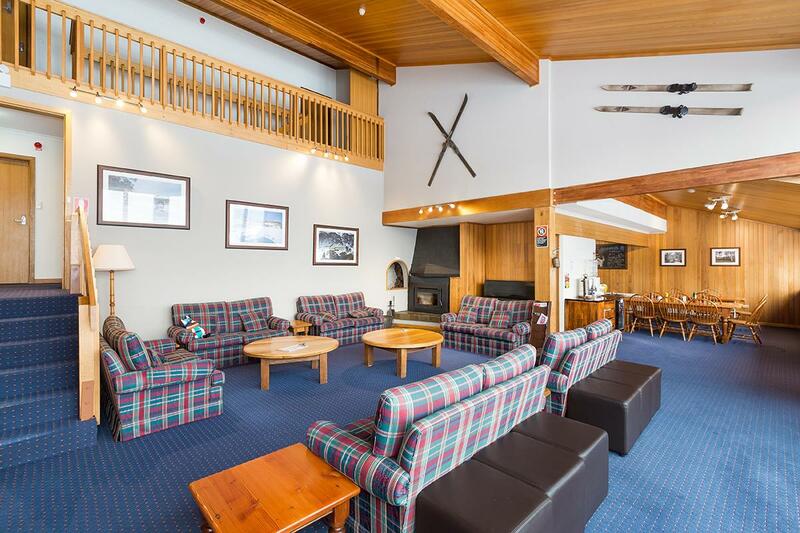 Upon arrival at Perisher Skitube Terminal you will be transfered to Valhalla Lodge. More information will be provided to you prior to arrival. Skitube is the safest, easiest and most convenient option of getting here. There is an unloading zone right by the terminal. Airport style trolleys are available for hire at approx $4 each ($1 and $2 coins accepted). They can be wheeled on and off the tube and are transported in the lift to right outside the Hans Oversnow desk in the Perisher Terminal. Please see our website for further information and transport links or contact us with any questions. PLEASE NOTE: Skitube is not included in your tariff and can be purchased through Perisher. All Guest Rooms have an en suite with hairdryer. Bedding is either one king bed or two single beds. Lift tickets, lessons, on mountain gear hire and skitube can all be purchased online through the Perisher website. Note: Season passes are often the only tickets advertised between seasons, day tickets may not be released until closer to the coming season. 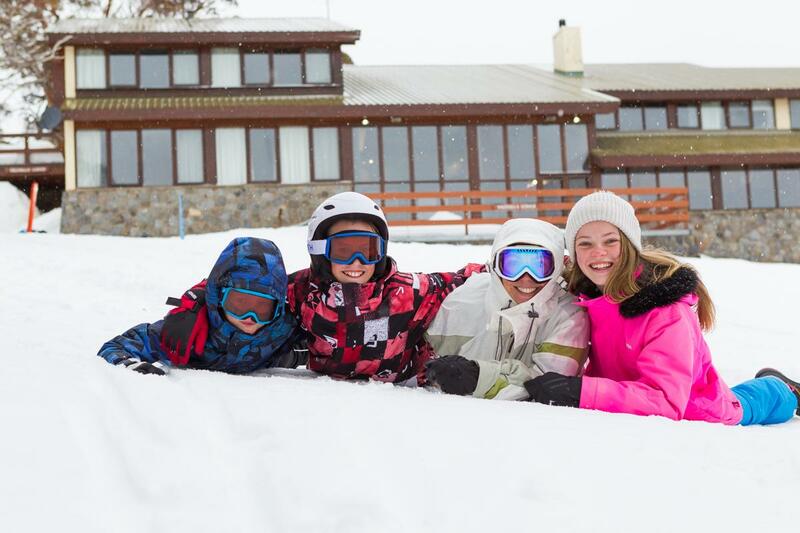 Perisher offer adult private and group lessons and have an excellent ski school program for kids 3 - 14years. All abilities from beginner to advanced are catered for. It is advisable to book kids programs in advance to avoid disappointment. 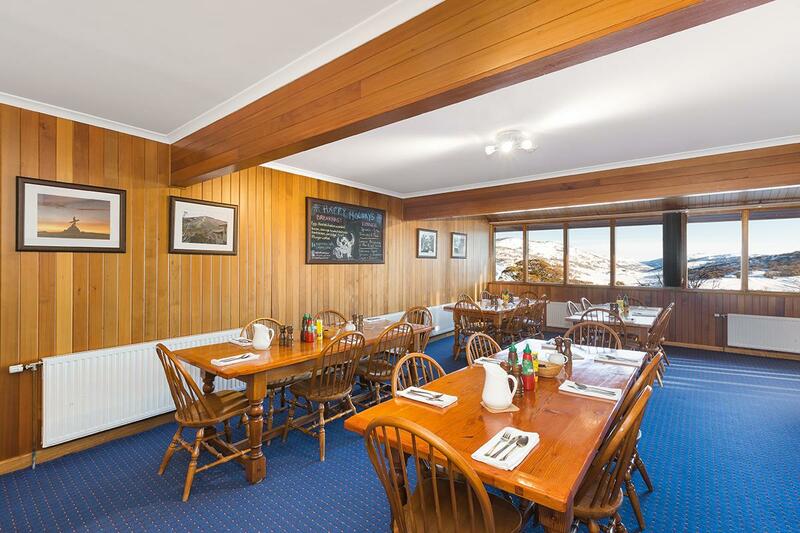 Perisher Resort is the closest ski school location for our lodge, however Blue Cow and Smiggin Holes are also accessable as per below. Child care is available in the crèche at the Perisher Centre for kids 6 months - 3 years. Those 2+ can opt to add in a ski lesson. Booking in advance is highly recommended to avoid disappointment. Daytime and evening babysitting is available through Snowy Mountains Babysitting who will come to Valhalla and sit up to 4 kids per carer. 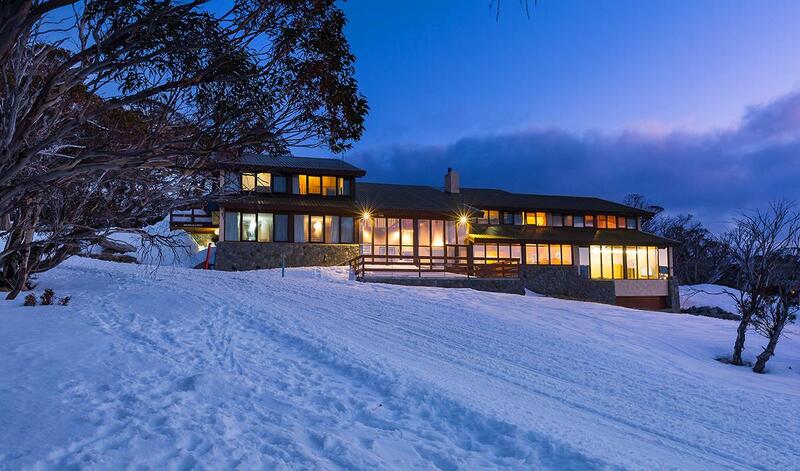 Perisher offers two locations for hire; on mountain at Perisher and at Bullocks Flat Skitube Terminal. Gear must be picked up and returned to the same hire location but can be changed on mountain if need be during your stay. It’s a quick downhill ski from Valhalla to the Perisher Centre Foot Bridge. From here you will have access to Front Valley, the Village 8 Chair Lift, the Mitchell T-bar, the Tom Thumb beginners area (ski school area) and the Perisher Centre food outlets and shops. Should conditions not allow or should you not have the ability to ski out from the lodge, then it’s a short downhill walk or an oversnow taxi can be booked at own expense with Hans Oversnow. 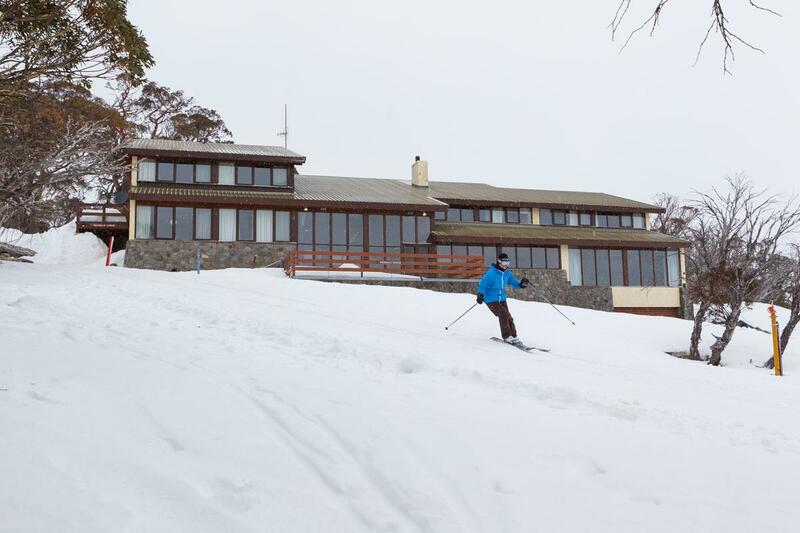 If the resort access is open you can ski across to Blue Cow starting from Perisher's Front Valley. Alternatively the skitube runs every 20 - 30 minutes from Perisher to Blue Cow at no charge. If the resort access is open you can ski across to Smiggin Holes starting from Perisher's Front Valley. Alternatively you can take the complimentary shuttle that departs approximately every 20minutes from outside the Perisher SkiTube Terminal. The only way to get to Guthega is by skiing across the resort. Access is subject to resort operations and snow conditions. Your package includes 1 skier coupon per person per day for travel from the Perisher Skitube Terminal up to Valhalla between 3:30pm - 5:30pm. If you wish to return outside of these times you can walk (10 - 15minutes) or take an oversnow at your own expense. (Skier coupons can be used towards your oversnow fare, the difference payable directly to Hans Oversnow). Marked cross country tracks and snow shoes trails are located behind and across from our lodge, ski or walk. 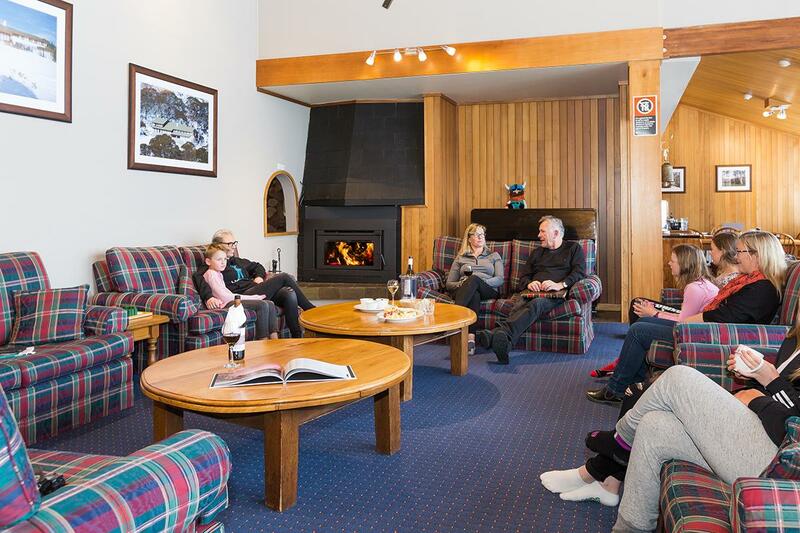 Perisher Valley's Nordic Shelter is located 200m from from our lodge, ski or walk. Both Wilderness Sports and K7 Adventures offer XC lessons, ski touring, snow shoeing and other day trips. Gear Hire: Wilderness Sports has a hire shop conveniently located on the mountain at Perisher Valley. 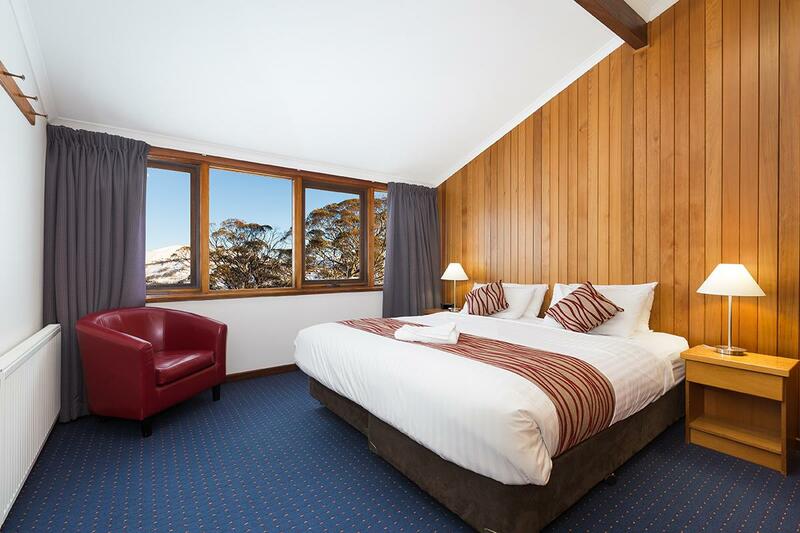 Charlotte Pass Daytripper can be booked here. Tariff is inclusive of GST. FOR BOOKINGS MADE WITHIN 5 WEEKS OF ARRIVAL: FULL PAYMENT is required upon booking. FOR BOOKINGS MADE MORE THAN 5 WEEKS PRIOR TO ARRIVAL: 50% deposit is required upon reservation and finals will be due 3 weeks prior to arrival. FOR EARLYBIRD BOOKINGS MADE PRIOR TO 1ST FEBRUARY: 5% holding deposit required within 7 days. Balance of 50% deposit required by 28th February. Final payment due 3 weeks prior to arrival. If notice is given more than 8 weeks prior to check in your deposit will be refunded less a $100 per person fee. If less than 8 weeks notice is received prior to check in, your deposit will not be refunded. If less than 48 hours notice is received prior to check in, no refunds will be given. Guests vacating the premises before the completion of their reserved period will not be entitled to any refund. We offer a bed and half board package deal. There are no reductions or refunds for meals or transfers or other components included in the package. Due to strict bed license restrictions, we must be notified of any children, infants and babies prior to check in. Pre-booking is essential, extra kids/infants/babies cannot be accommodated upon check in. Extra beds are limited and additional costs are involved. Child discounts apply for kids 16 years and under. PLEASE ADVISE your estimated time of arrival as the lodge is generally not staffed between 10:30am - 4pm. An SMS with your front door code will be sent on the day prior to arrival to the mobile you provided upon booking. Please update your arrival time via return text should your estimated time of arrival change. Check in is from 3pm. Guests arriving prior to 3pm will not be served breakfast on the day of arrival. Bags can be stored for early arrivals at the lodge (free) or at the ski tube (cost applies). Guests arriving after 7pm will miss the dinner service and will not be served dinner. There will be no reductions or refunds of your package price for late arrivals. A late arrival transfer surcharge may be applicable for arrivals after midnight.